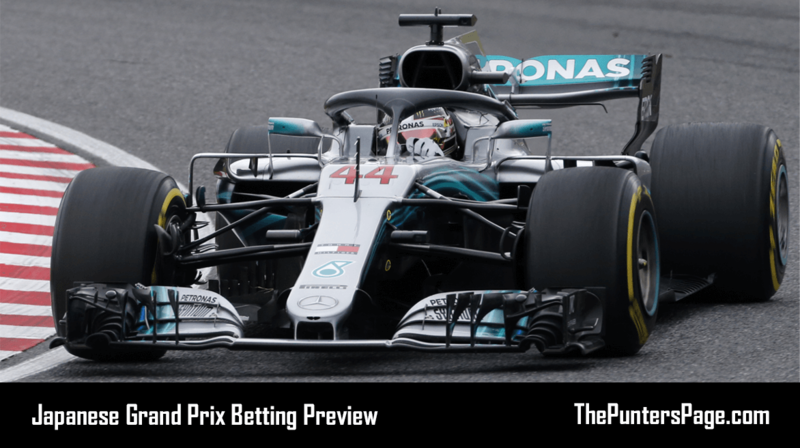 Formula 1 specialist Ben Issatt (@BenIssatt) previews the Japanese Grand Prix and provides us with his best bets for Sunday’s big race. Formula 1 is at one of the most recognisable venues on the calendar this weekend as the iconic Suzuka Circuit hosts the Japanese Grand Prix. Considered one of the toughest tracks anywhere in the world, the unique figure of eight layout features some incredible sequences of corners from the Esses in the first sector, to the flat-out 130R. 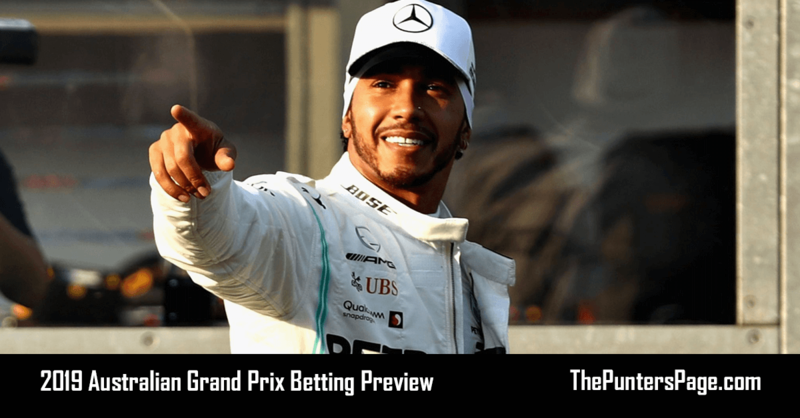 Always taking place towards the end of season, Suzuka has seen 13 world champions crowned over the years and this season sees Lewis Hamilton edging towards securing his fifth title after claiming pole position in qualifying earlier on Saturday. With his main championship rival, Sebastian Vettel starting ninth, after another error by himself and his Ferrari team in a session made more difficult by rain, the German is facing an uphill battle as in need of a strong result if he wants to keep any realistic chance of challenging Hamilton in the final four races. 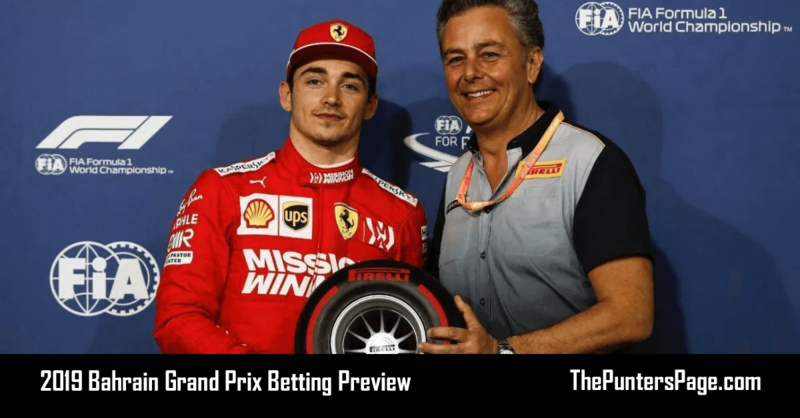 Some strong performances and unexpected results have also creates some interesting scenarios for the race on Sunday so here are my bets for you to consider. 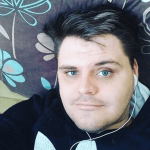 Once again I have four bets for you to consider ahead of the race on Sunday. The first is Pierre Gasly to finish inside the top six. This weekend the Toro Rosso has looked much more competitive thanks to a more powerful engine from supplier Honda at their home race. Both Gasly and teammate Brendon Hartley proved that by making the top 10 in qualifying but in the case of Pierre he has already scored three top sixes this season and with Daniel Ricciardo out of position starting 15th at best, the Frenchman has a great chance to make it a fourth. My next choice is for Force India to have both cars in the points. 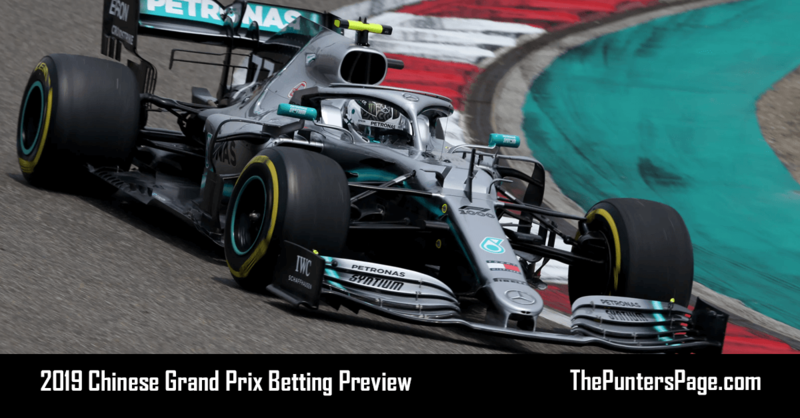 The Silverstone-based team has had a strong weekend but suffered a small setback with Esteban Ocon dropping to 11th on the grid after a penalty. Still, with the pace he has shown and with Sergio Perez in P9, the ‘pink panthers’ should be looking to go forward rather than back in the race. It’s never good to perhaps wish a bad thing on someone but after a miserable weekend for McLaren, finishing slowest in qualifying, don’t be surprised if somehow Fernando Alonso finds a way to end his afternoon early if chances for a strong result don’t materialise. And finally, Charles Leclerc has had a good first visit to Suzuka but mistakes at key times have meant he hasn’t featured as high up the standings as he should have. That’s why, starting P10, he should be a pretty safe bet to a score a third straight top 10 and what would be his eighth in total this season.